David Bawden is Professor of Information Science at City University London. He is editor of Journal of Documentation and co-author of Facet’s Introduction to Information Science. His research and teaching activities focus on the history and philosophy of the information sciences, concepts and theories of information, and aspects of information behaviour. He is interested in both the theory and the practice of information and digital literacies, and the ways in which these ideas develop in new information environments. 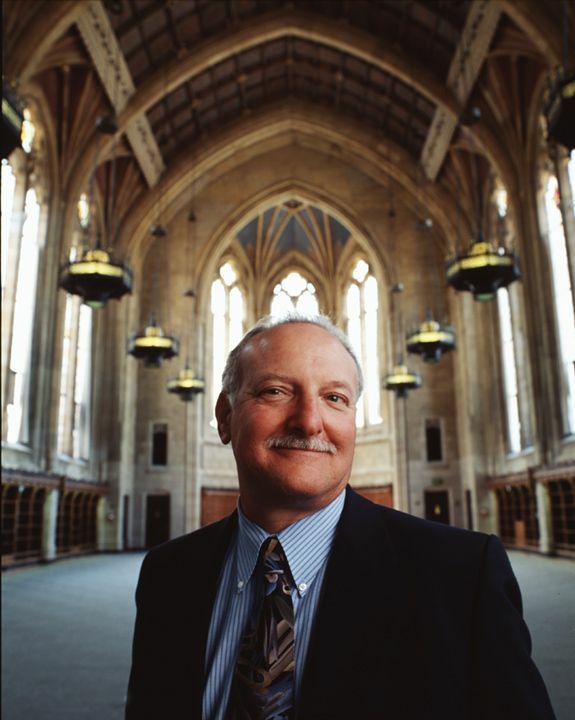 Michael B. Eisenberg, Dean Emeritus and Professor, The Information School of the University of Washington.Educator, scholar, advocate, and mentor whose personal motto is, “make it better!”Dr. Mike Eisenberg is the founding dean of the Information School at the University of Washington, serving from 1998 to 2006. Known as an innovator and entrepreneur, Mike approached the iSchool as a startup—transforming the school into a broad-based information school with academic programs on all levels (bachelors through doctorate), increasing enrollment 400%, generating millions in funded research, and making a difference in industry, the public sector, and education on all levels. Mike’s current work focuses on information & technology literacy, virtual worlds, and library information and technology programs, K-20. Mike is co-author of the “Big6 approach to information problem-solving” – the most widely used information literacy program in the world. Mike is a prolific author (9 books and dozens of articles and papers) and has worked with thousands of students—pre-K through higher education—as well as people in business, government, and communities to improve individual and organizational information and technology access and use. Mike particularly enjoys working with undergraduate students, introducing them to the opportunities and challenges of the information field.